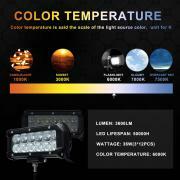 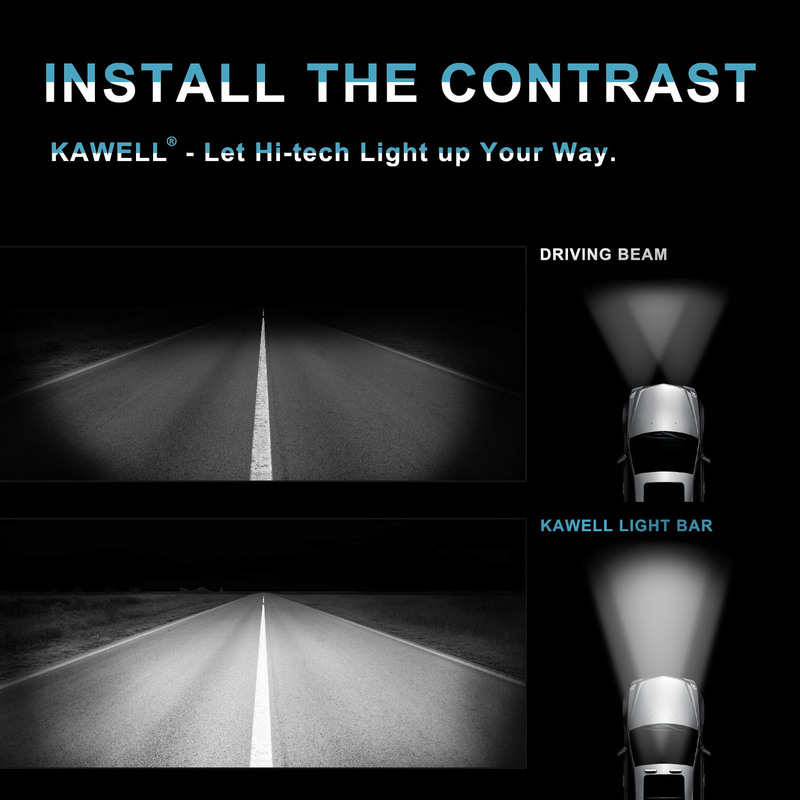 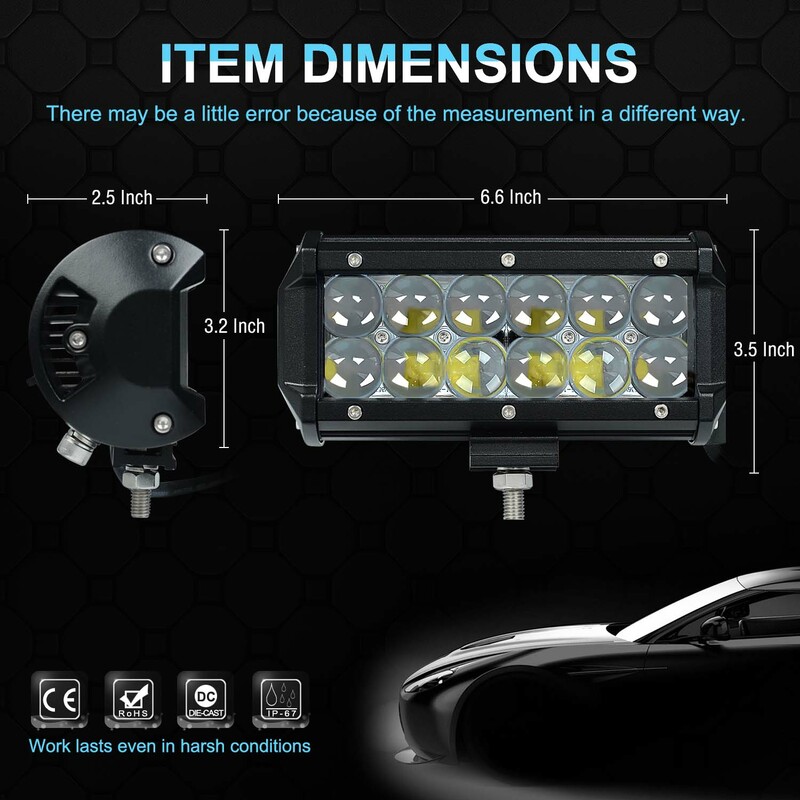 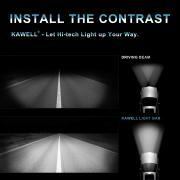 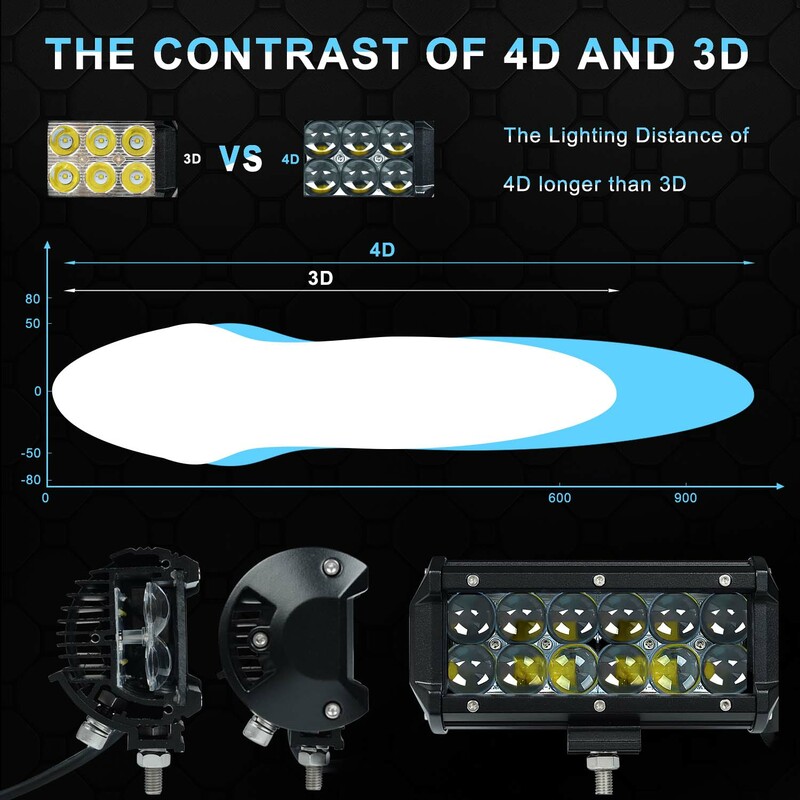 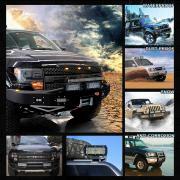 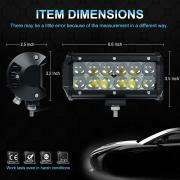 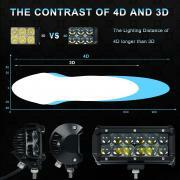 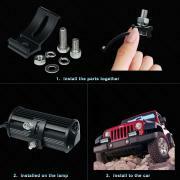 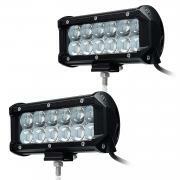 4D Fish eye projector lens provides longer lighting distance than other led light bar. 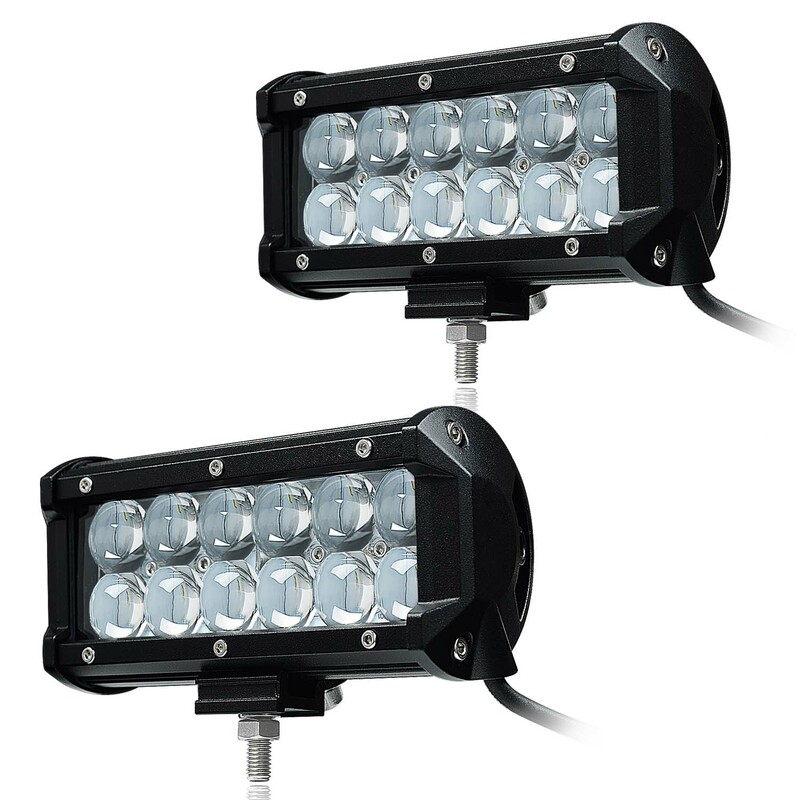 Designed to project light on extreme distance and width while consuming little power. 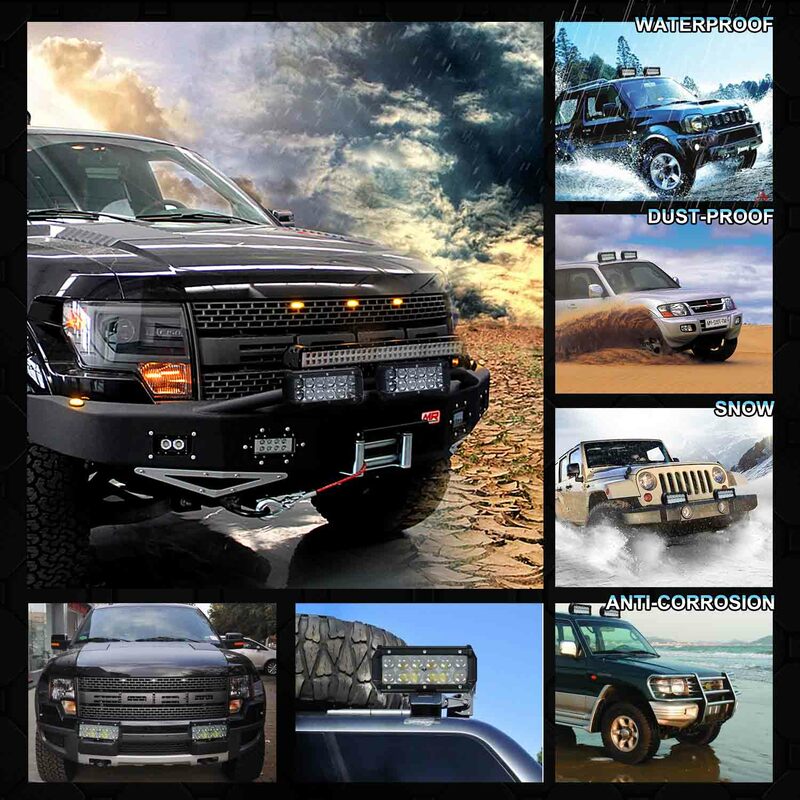 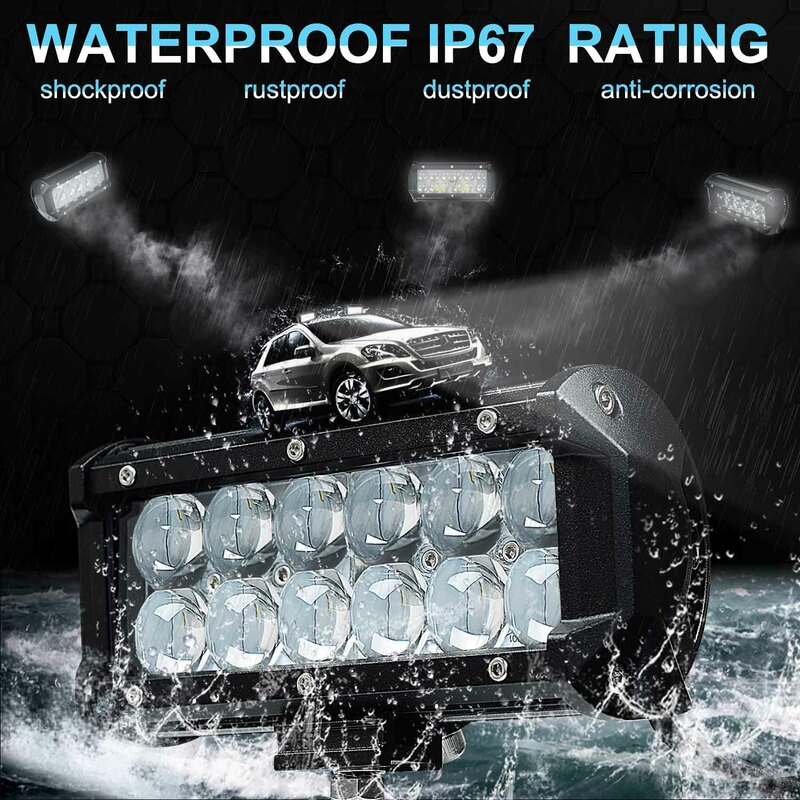 Wide operating voltage range, it can apply to different types of trucks, Off-road vehicles, 4x4, Military, Mining, Boating, Farming and Heavy Equipment etc. 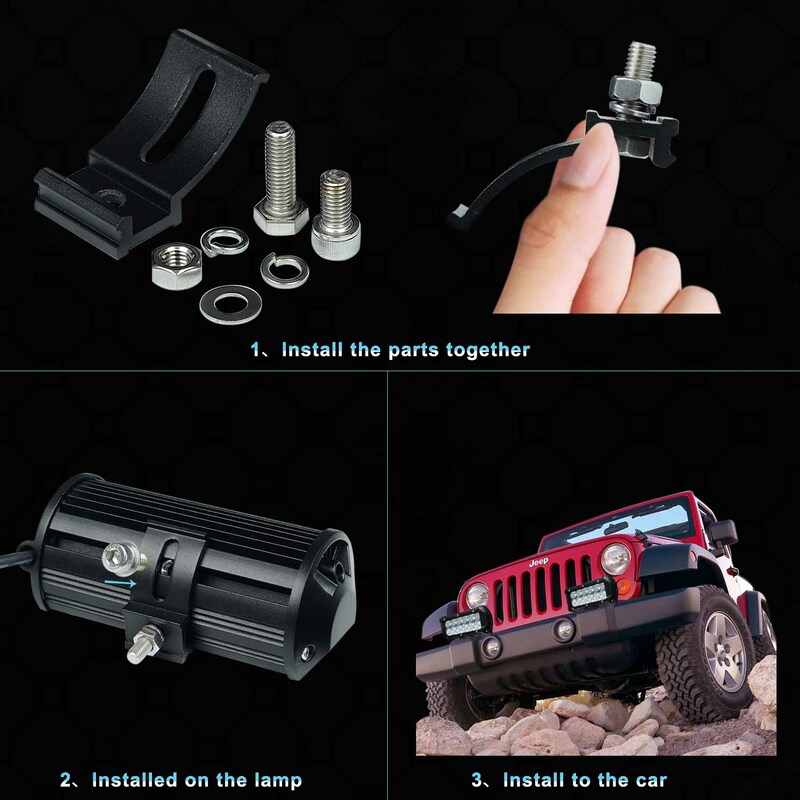 Satisfaction GUARANTEE: Get your money back if you don't like it within 45 days! 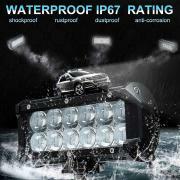 And we offer 12 Month DON'T WORRY warranty.